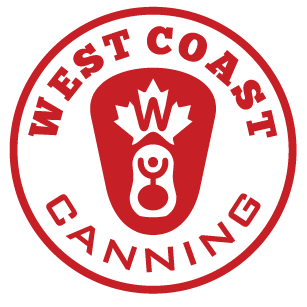 West Coast Canning’s pay as you go shrink sleeve label application service gives you the flexibility you need to make a splash in the Canadian craft marketplace. 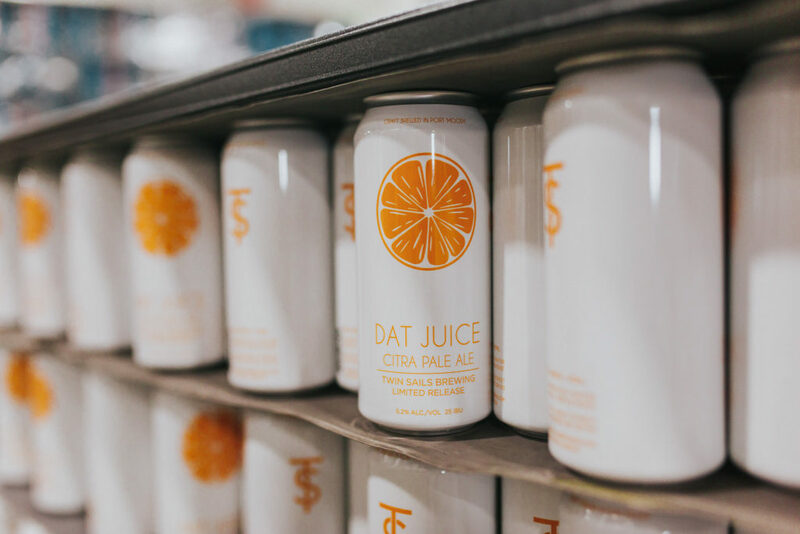 With the market increasingly shifting towards cans, our shrink sleeve label application service removes the traditional barriers to entry for craft producers. Our on demand shrink sleeving model lets you order shrink sleeve cans from our Vancouver warehouse as and when you need them – perfect when space, time and cash are at a premium. Vivid and versatile, shrink sleeves are the ideal solution for craft producers looking to make an impact. Low minimum order quantities, short lead times and on-demand label application make West Coast Canning’s shrink sleeve label service the perfect choice for craft breweries, cideries and wineries based in BC, Alberta or further afield. We work with you to facilitate the label ordering process through our shrink sleeve provider, IMS, providing design expertise and consultation as required. The labels are then shipped to our warehouse in Vancouver, BC, where they are stored free of charge until you need them. We save you space, stress and money by applying shrink sleeve labels to blank cans, on demand. Order only the cans you need for your upcoming run and we’ll sleeve, re-palletize and ship them straight to your facility. Alternatively, if you’re based in BC or Alberta and use our mobile canning services, our team will bring your shrink sleeve cans along on the day, along with four- or six-pack rings and any trays you need. Our system is capable of running at a rate of up to 13,000 cans/hour, so we’re well equipped to handle any size order. Canning day on the horizon? 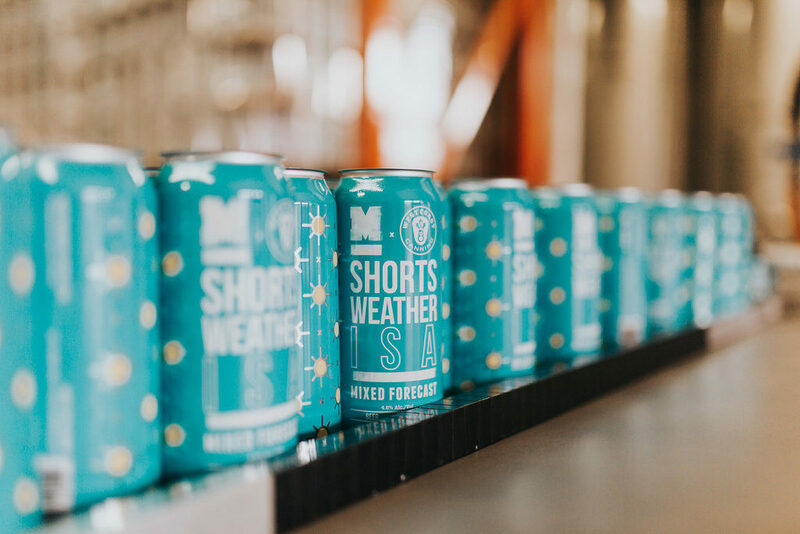 If your shrink sleeve labels are already in stock at our warehouse, just click the link below and fill out the form to order your finished shrink sleeved cans from West Coast Canning.